KITCHEN’S – TIME TO BE BOLD AND BRAVE!! Blog/KITCHEN’S – TIME TO BE BOLD AND BRAVE!! KITCHEN’S – TIME TO THINK OUTSIDE THE BOX……. 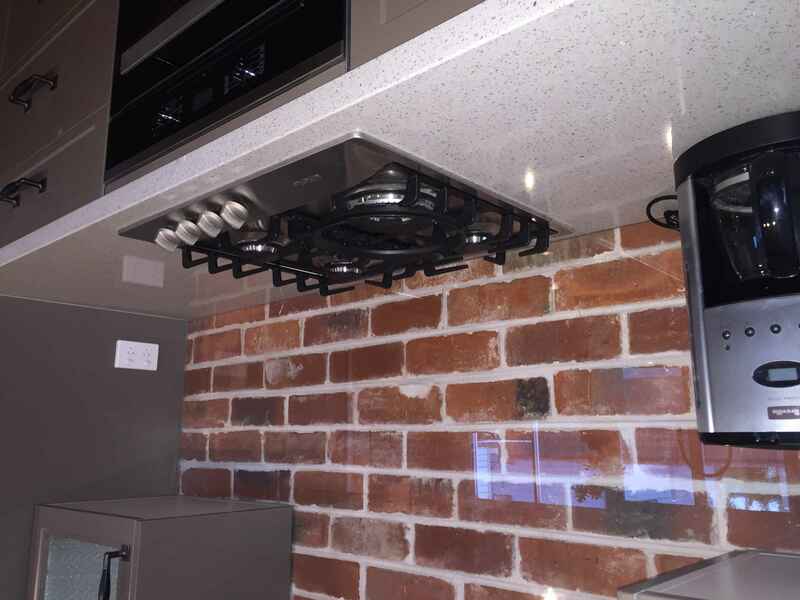 Splash backs can really light up the room , brick splash back, mirror or even a photo can really add personality to the room. A unique pendant light , how about a chandelier …….WHY NOT!! Strip Led lighting , whether under your overhead cabinets or underneath your base cabinets. An amazing piece of stone for your bench top……it is usually the first thing that people see when walking into a kitchen, so make a statement!!! Sometime also the simplest style and colour can have the wow factor, you can always add colour and style with some choice pieces of bowls ,cookbooks , candles ect……. Sometimes its hard to “tie” it all together, but just remember your the one who has to live with it and to love it!! Don’t forget its what YOU like, not what your family or friends will, this would make for a very boring world, imagine all having the same taste…….be brave!! Just always remember to put function first and all the pretty colours and styling second, there is no point in having something that looks like DREAM but a NIGHTMARE to work in.